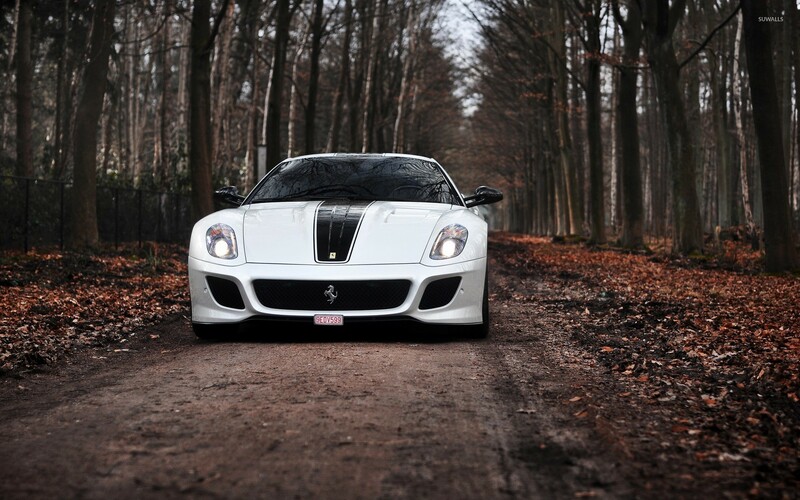 White Ferrari 599 GTO through the forest Car desktop wallpaper, Ferrari wallpaper, Ferrari 599 wallpaper, Car wallpaper - Cars no. 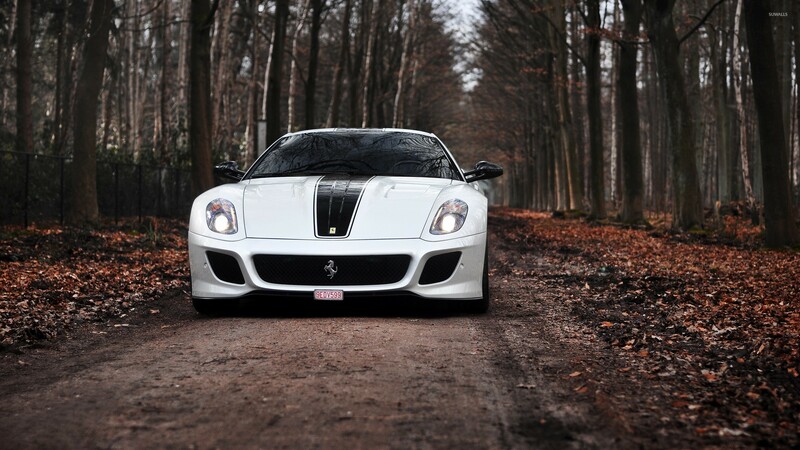 52125. 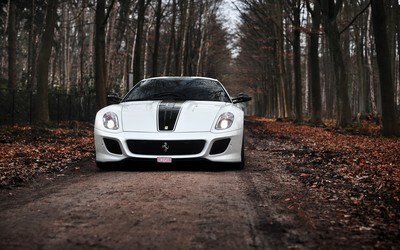 Download this White Ferrari 599 GTO through the forest Ferrari Ferrari 599 desktop wallpaper in multiple resolutions for free.